Apple’s long-rumored iPhone 5, iPad mini and iOS 6 event is tomorrow and although we’ve seen purported parts of the new smaller iPad, we had yet to see a finished assembled product. 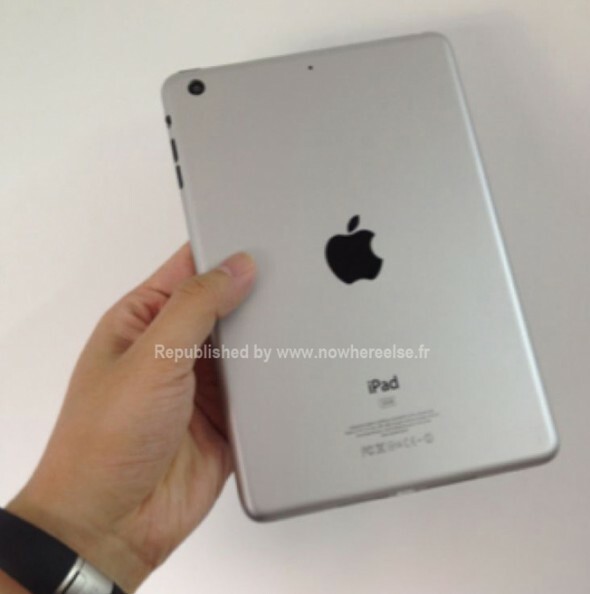 Now a French website has published a number of photos, which could potentially show the iPad mini. As a reminder, the iPad mini has been rumored to feature a smaller 7.85-inch display with a 1024 x 768 (non retina) resolution, similar to the iPad 2’s resolution. The iPad mini would also come with an Apple A5X processor (like the iPad 3) and the new smaller dock connector. We’ve included one more picture after the break and will let you make your own conclusions. People really like to draw on the iPad, even world famous artists, and that’s where styluses come in. The problem is that iPad styluses so far have simply been imitating your finger and relaying only their position through the touchscreen. 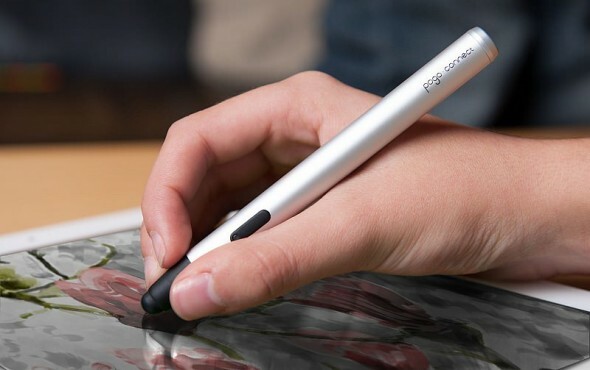 The Pogo Connect stylus from Ten One is about to add a whole new level of control by adding pressure sensitivity. The company claims hundreds of levels of pressure, requiring no calibration and working at all angles. The Pogo Connect will work with a number of popular iOS apps, like Brushes, Procreate and Paper that will interpret the level of pressure applied, for example, to change the thickness of the line you are drawing.